Two remixes, first from the Powerstomp stable in the form of the Lost Generation remix by Dj Kurt and CS-1. This was originally released as 'Interstate' on Twisted Vinyl to critical acclaim. 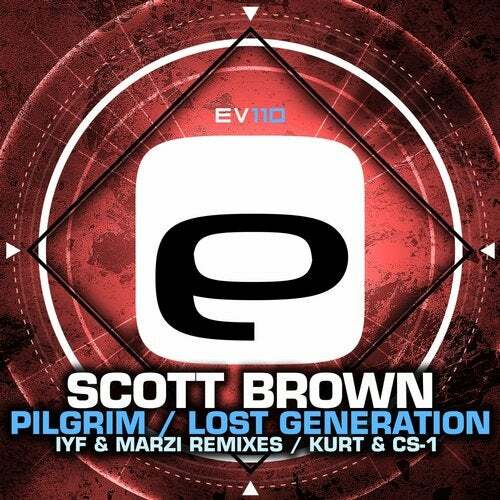 Secondly, IYF & Marzi get their hands on the epic 'Pilgrim' originally released as Bass-x V's Scott Brown. Two excellent tracks and two excellent mixes.